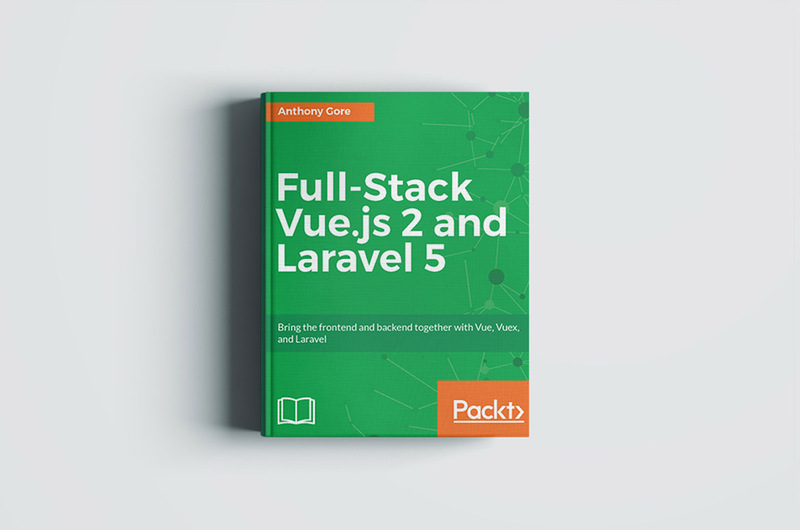 Learn to build professional full-stack web apps with Vue.js and Laravel. In this book, you will build a room-booking website named "Vuebnb". This project will show you the core features of Vue, Laravel and other state-of-the-art web development tools and techniques.